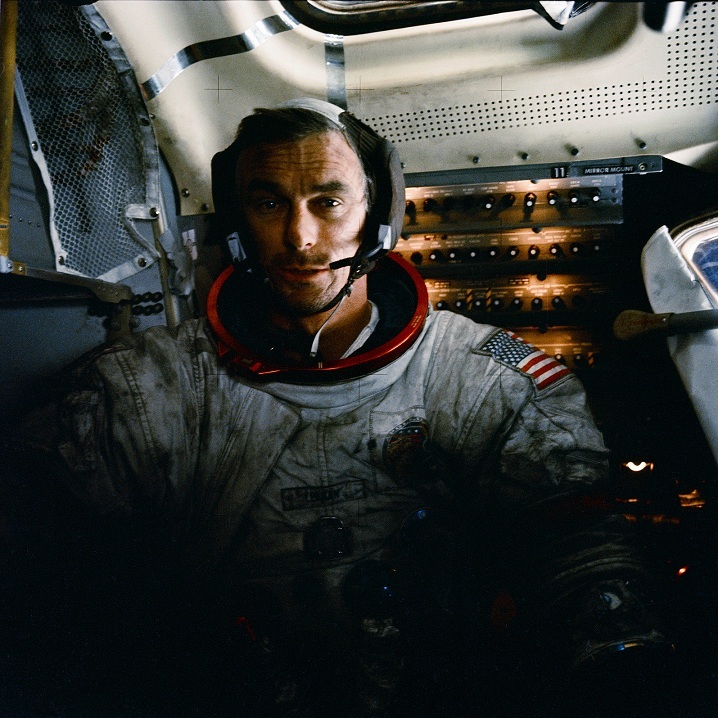 Eugene Andrew Cernan was born at Chicago, Illinois, 14 March 1934. 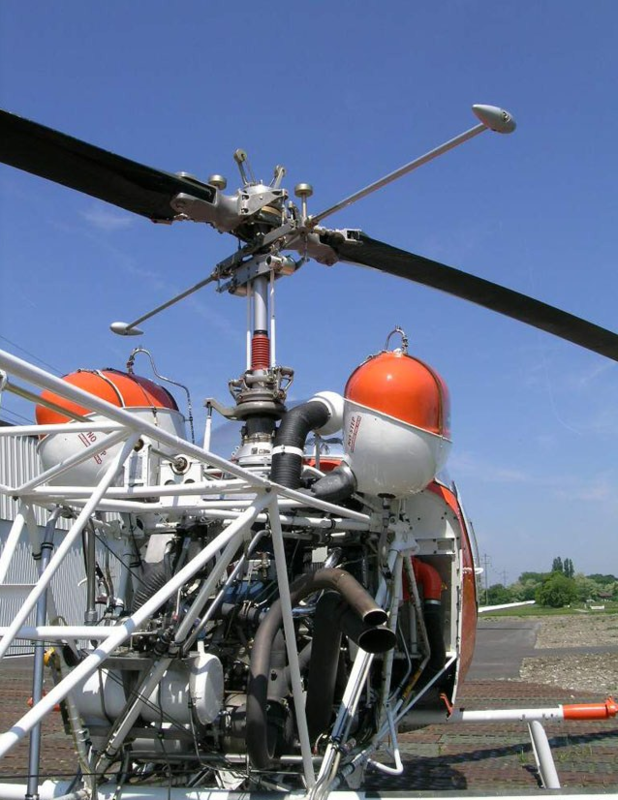 He was the second child of Andrew George Cernan, a manufacturing foreman, and Rose A. Cihlar Cernan. 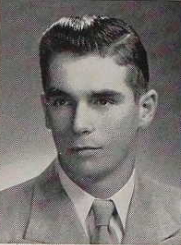 Gene Cernan graduated from Proviso East High School, Maywood, Illinois, in 1952. 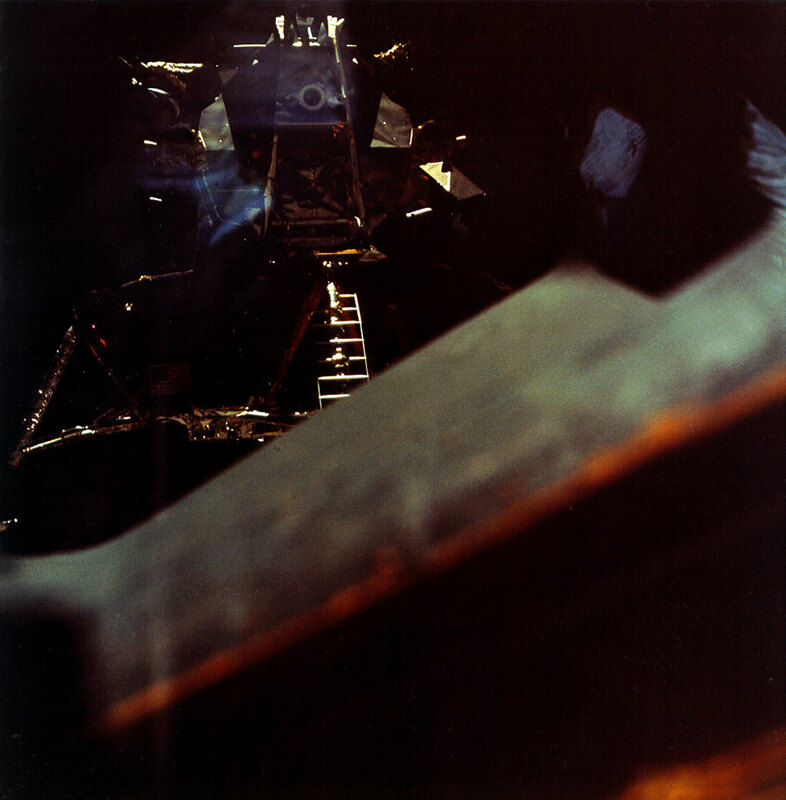 Cernan entered Purdue University, West Lafayette, Indiana, as an engineering student. He was a midshipman in the U.S. Navy Reserve Officers Training Corps (R.O.T.C. ), and a member of the Phi Gamma Delta fraternity (ΦΓΔ) , serving as treasurer. He was also president of the Quarterdeck Society and the Scabbard and Blade, and a member of the Phi Eta Sigma (ΦΗΣ) honor society and Tau Beta Pi (ΤΒΠ) engineering honor society. He served on the military ball committee and was a member of the Skull and Crescent leadership honor society. During his Midshipman Cruise in 1955, Cernan served aboard the Worcester-class light cruiser USS Roanoke (CL-145). 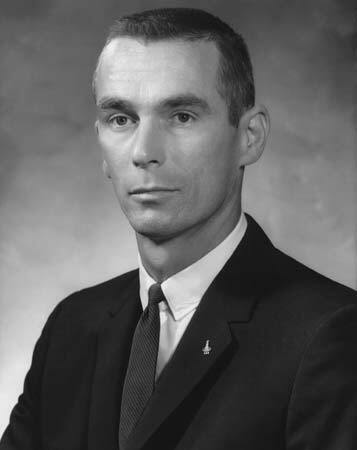 Cernan graduated from Purdue in 1956 with Bachelor of Science Degree in Electrical Engineering (B.S.E.E.). Cernan was commissioned as an ensign, United States Navy, 2 June 1956, and was assigned to flight training. He was promoted to lieutenant (junior grade), 1 December 1957. 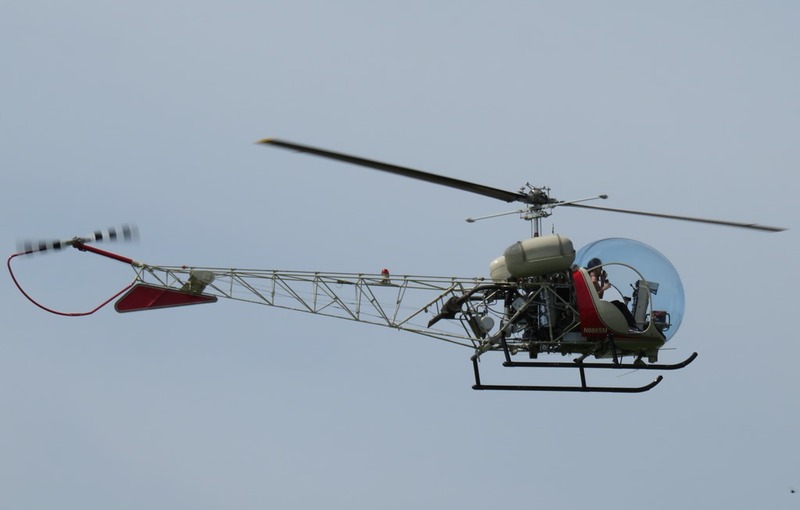 Lieutenant Cernan completed flight school and qualified as Naval Aviator. He was assigned to Attack Squadron 126 (VA-126) at NAS Miramar, San Diego, California, flying the North American Aviation FJ-4B Fury. 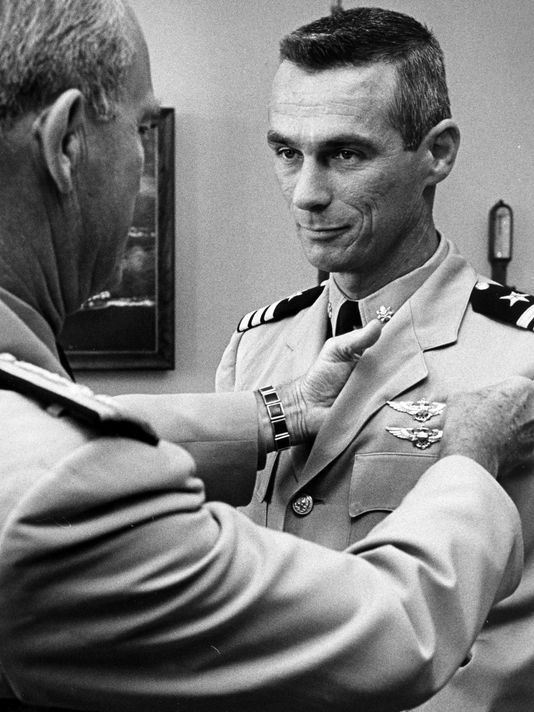 On 1 June 1960, Cernan was promoted to the rank of lieutenant. Lieutenant Eugene A. Cernan married Miss Barbara Jean Atchley, 6 May 1960, at San Diego. Mrs. Cernan was a flight attendant for Continental Airlines. They would have a daughter, Tracy. The Cernans divorced 7 July 1981. 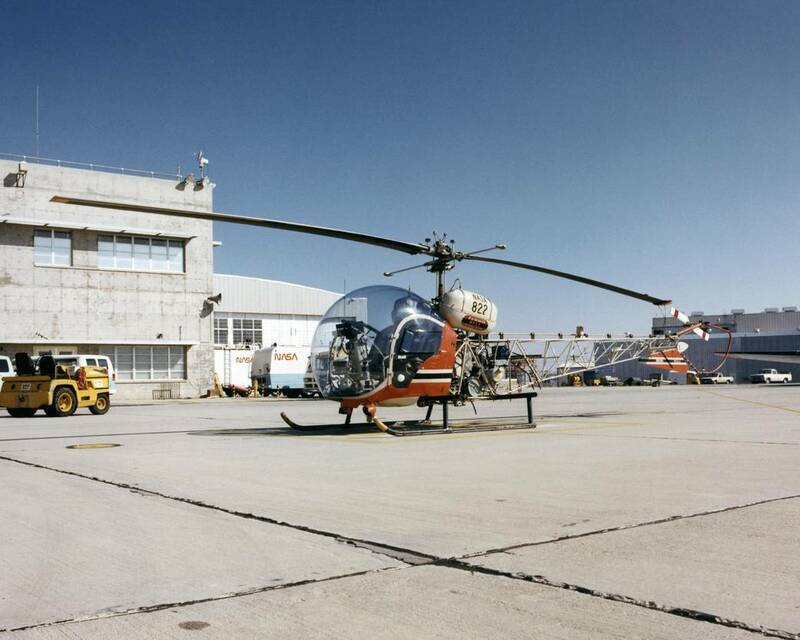 Lieutenant Cernan was next assigned to Attack Squadron 113 (VFA-113) at NAS Lemoore, California. 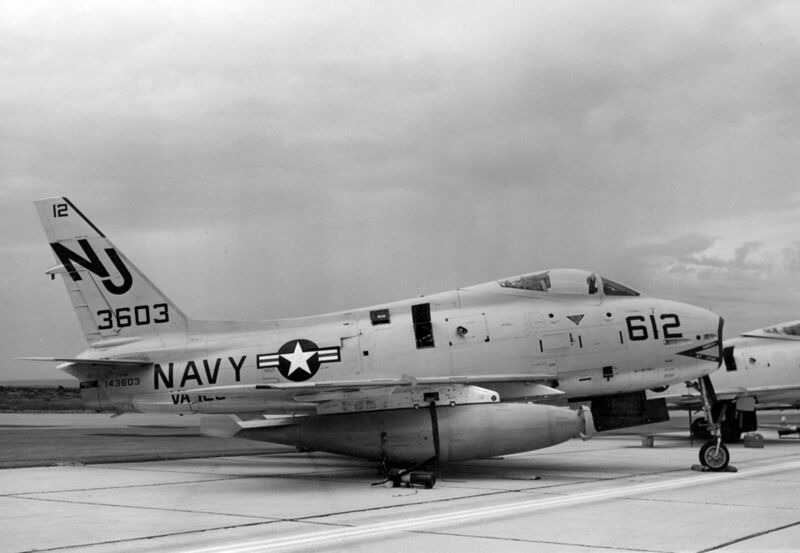 VFA-113 (“Stingers”) flew the Douglas A-4C Skyhawk, and deployed aboard the Essex-class aircraft carrier USS Hancock (CVA-19). 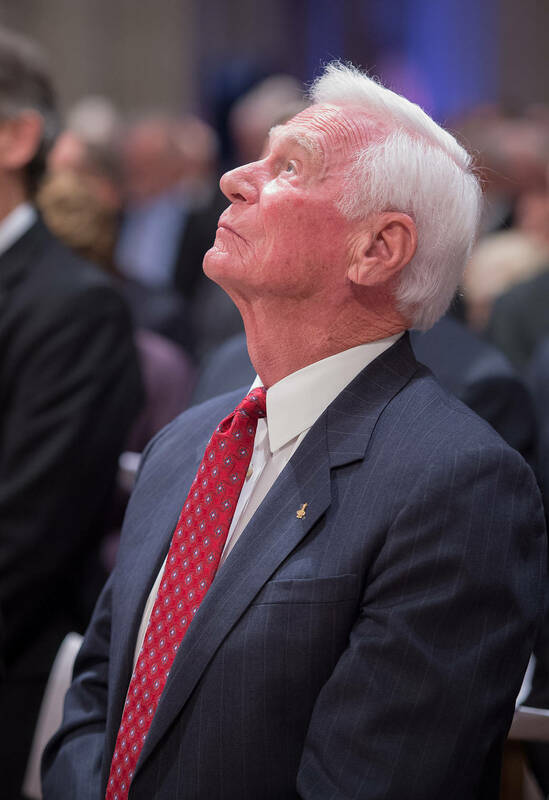 Cernan earned a Master of Science Degree in Aeronautical Engineering from the U.S. Naval Postgraduate School at Monterey, California, in 1963. In October 1963, Lieutenant Cernan was selected as an Astronaut for the National Aviation and Space Administration (NASA). He was one of 14 members of NASA Astronaut Group 3, which was announced 18 October 1963. Gene Cernan was promoted to the rank of commander, United States Navy, 3 June 1966. He flew as pilot of Gemini IX-A, 3-6 June 1966. 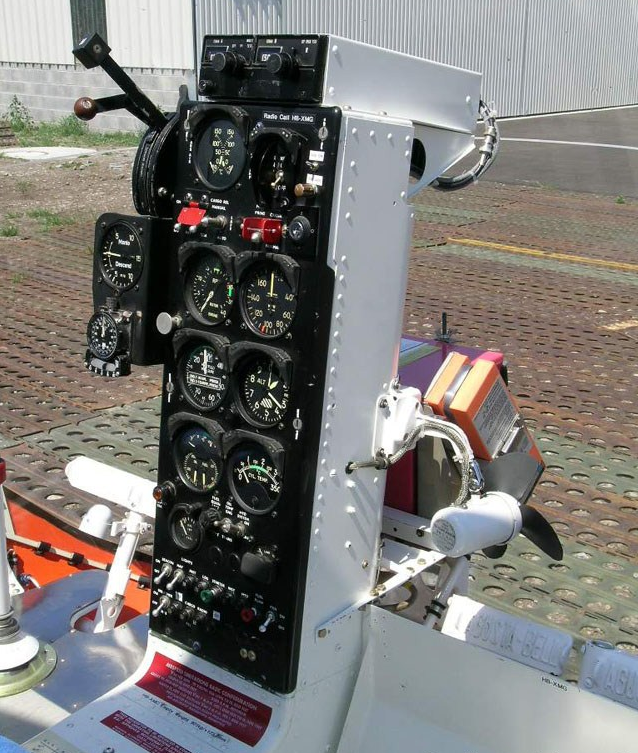 (Thomas P. Stafford was the command pilot.) 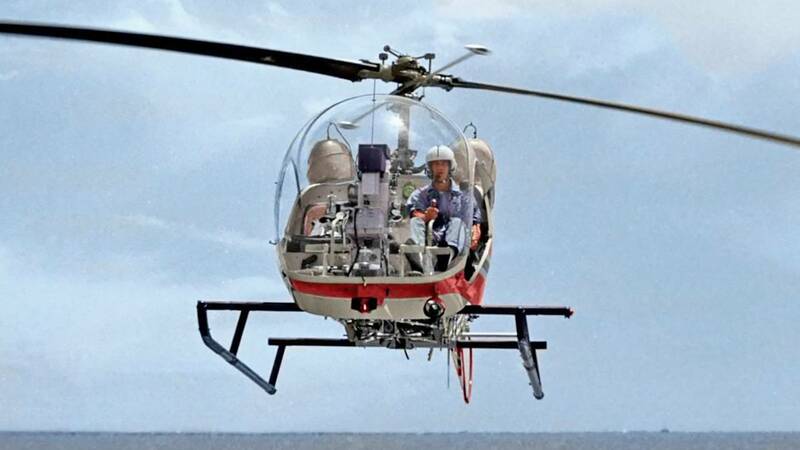 The mission included a rendezvous with a Lockheed Agena target vehicle. A planned docking with the Agena could not be carried out because the docking shroud had failed to deploy correctly. 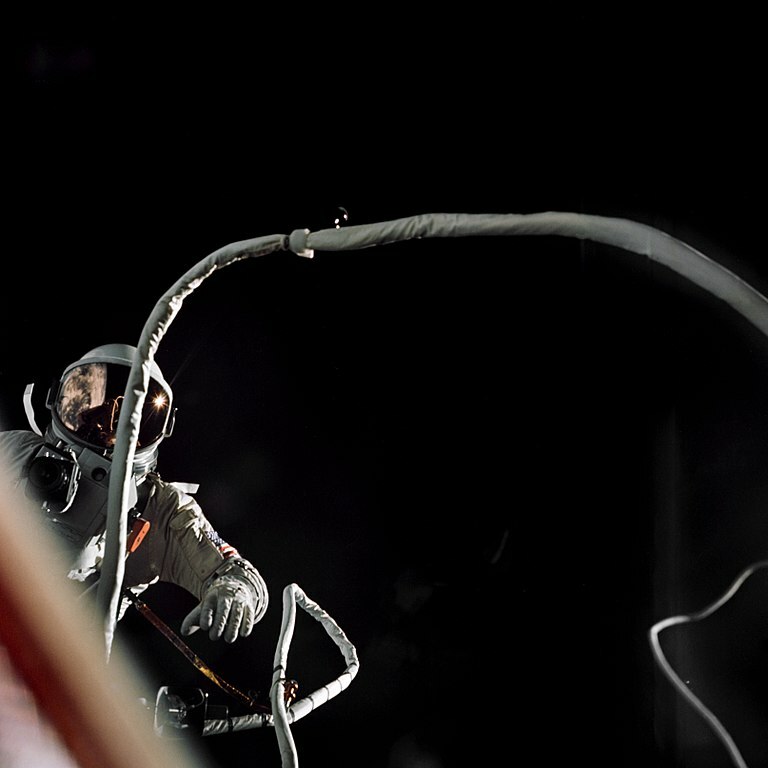 On 6 June, Cernan conducted an “EVA” (Extravehicular Activity, of “space walk”). During the 2 hour, 7 minute EVA, numerous difficulties were encountered. Commander Cernan was next assigned as the backup pilot of Gemini XII and backup lunar module pilot of Apollo 7. Gene Cernan was the Lunar Module pilot of Apollo 10, the full rehearsal for the first lunar landing, 18 May–26 May 1969. 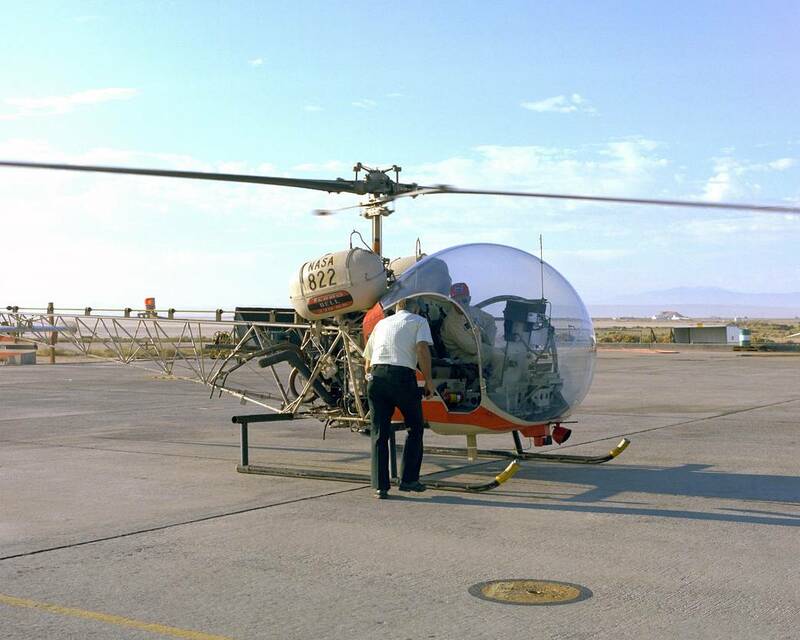 He flew the LM Snoopy to 47,400 feet (14,445 meters) above the lunar surface at 21:29:43 UTC, 22 May. Cernan was promoted to the rank of captain, United States Navy, 10 July 1970. 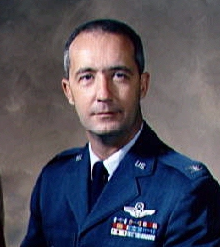 He was next assigned as the backup to Alan B. Shepard as mission commander for Apollo 14. 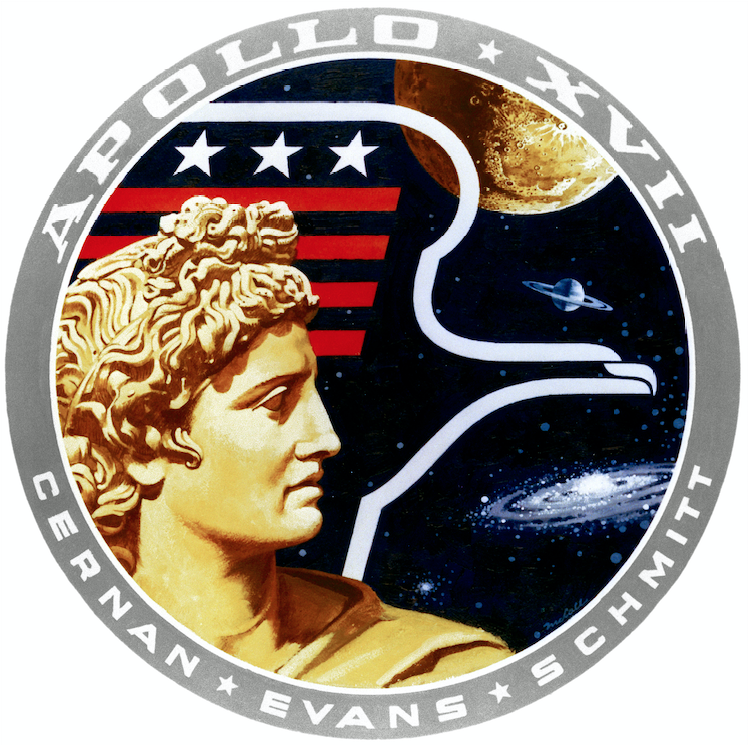 Gene Cernan’s third space flight was as commander of Apollo 17, 6–19 December 1972, with Ronald E. Evans as Command Module pilot and Harrison H. Schmitt as the Lunar Module pilot. Cernan and Schmitt were on the surface of the Moon for 3 days, 2 hours, 59 minutes, 40 seconds. 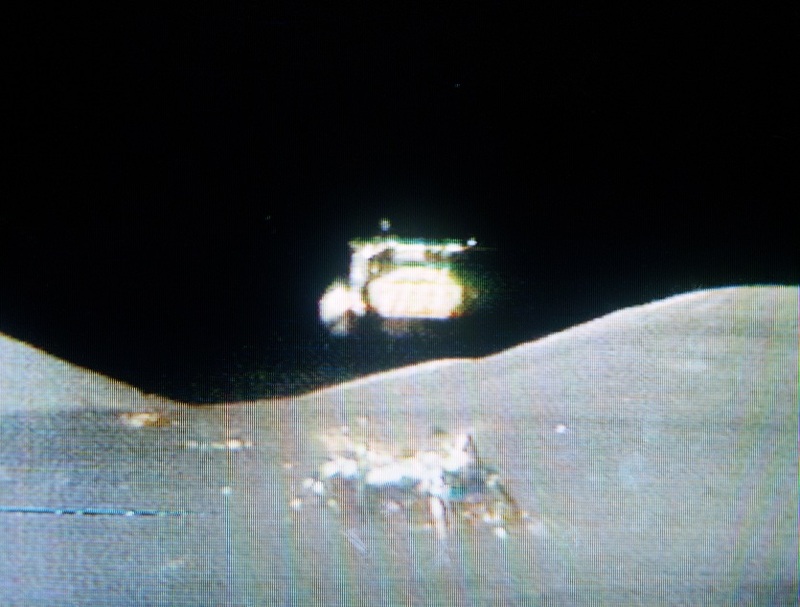 During that time they made three excursions outside the lunar lander, totaling 22 hours, 3 minutes 57 seconds. Apollo 17 was the last manned mission to the Moon in the Twentieth Century. 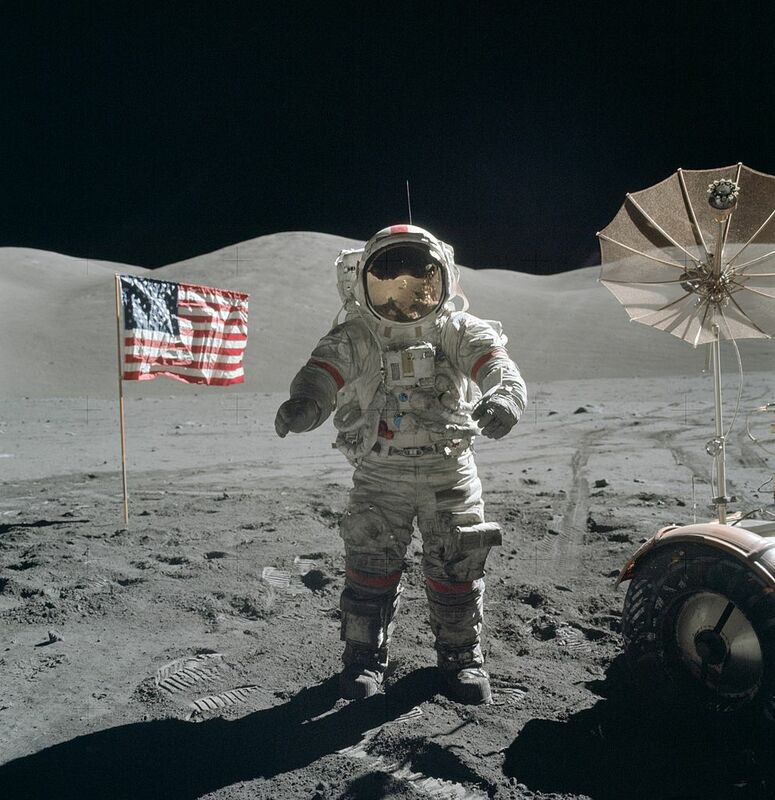 Gene Cernan was the last man to stand on the surface of the Moon. Gene Cernan retired from the United States Navy and the National Aeronautics and Space Administration, 1 July 1976. According to his NASA biography, Cernan had logged 566 hours, 15 minutes of space flight. In 1987 Cernan married Jan Nanna (née Janis E. _) at Sun Valley, Idaho. She had two daughters, Kelly and Daniele, from a previous marriage. 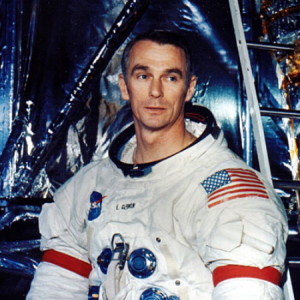 Captain Eugene Andrew Cernan, United States Navy (Retired) died at a hospital in Houston, Texas. His remains were buried at the Texas State Cemetery at Austin, Texas. 14 December 1972: At 4:54:36 p.m., CST (Houston time), the Ascent Stage of the Apollo 17 Lunar Module Challenger lifted off from the landing site in the Taurus-Littrow Valley, The Moon. 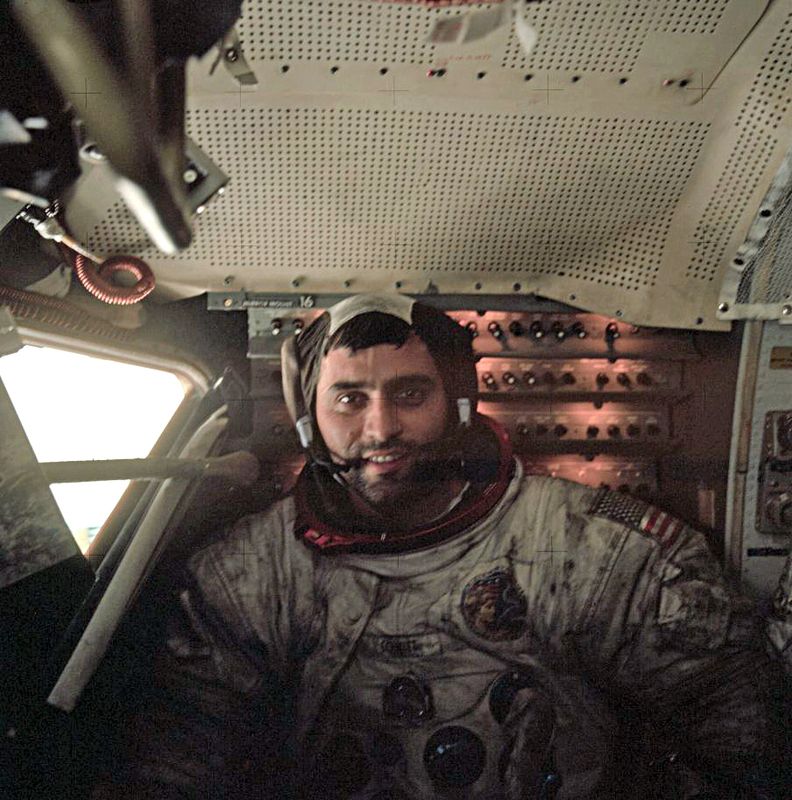 On board were Mission Commander Eugene A. Cernan and the LM Pilot, Harrison H. Schmitt. 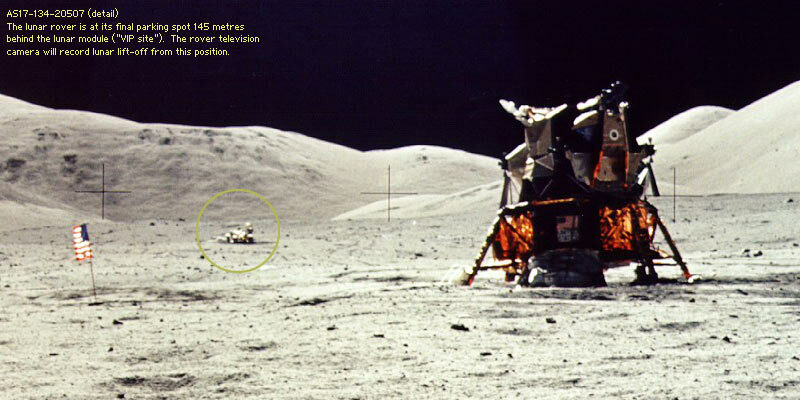 The two Astronauts had been on the surface of the Moon for 3 days, 2 hours, 59 minutes, 40 seconds. 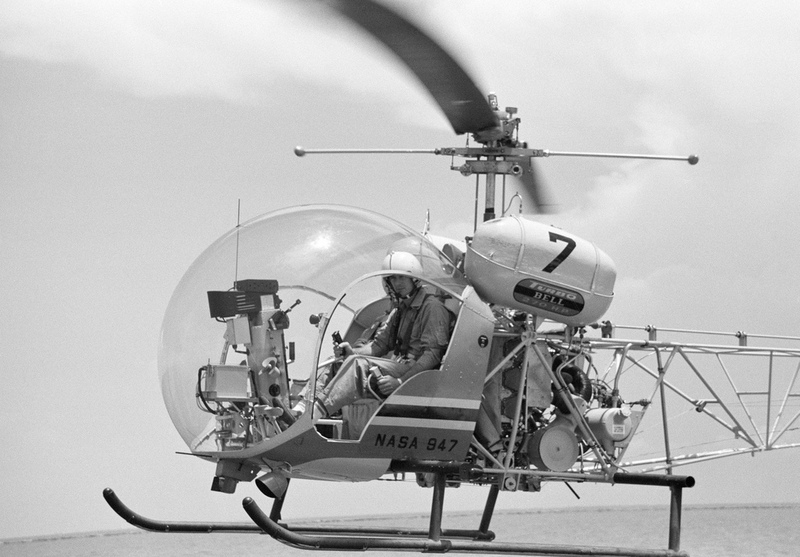 During that time they made three excursions outside the lunar lander, totaling 22 hours, 3 minutes 57 seconds. 13 December 1972: At approximately 22:26 UTC, NASA Astronauts Eugene A. Cernan and Harrison H. Schmitt began the last of three moon walks, or EVAs, on the surface of the Moon at the Taurus-Littrow Valley. This was the final EVA of the Apollo Program, lasting approximately 7 hours, 15 minutes. Then Harrison H. Schmitt and Gene Cernan climbed up into the Lunar Module Challenger to prepare to lift off the following day. Gene Cernan was the last man to stand on the surface of the Moon.